Our Stitch and Craft Library is a central resource of hundreds of books, magazines, and patterns that connect the East London crafting community. 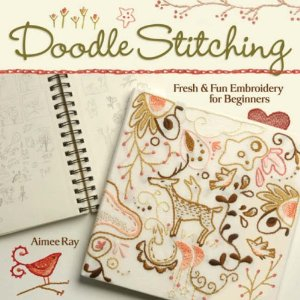 It features lots of patchwork books, sewing and handicraft magazines, vintage knitting patterns, crochet compendiums, dress and toy patterns, a few thematic novels (like “The Seamstress”) and a range of children’s books with ‘loose’ textile themes. 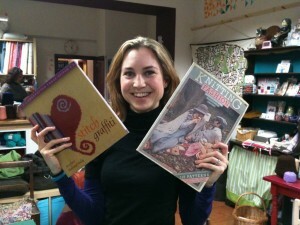 In addition to some gorgeous vintage selections, we have some of the latest and hippest sewing and craft books too. Our local Waterstones supports our community building work and they provide us a number of titles each year – as well as offering our members an exclusive discount. To become a member, you can use the subscribe button on the right. Alternatively, select Library on the Contact Us page to find out about other payment methods or with any other questions.